2. 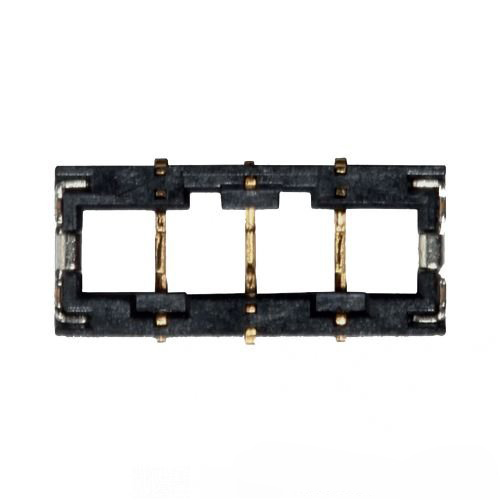 This battery connector plug receptacle is 100% fit iPhone 5s. 3. 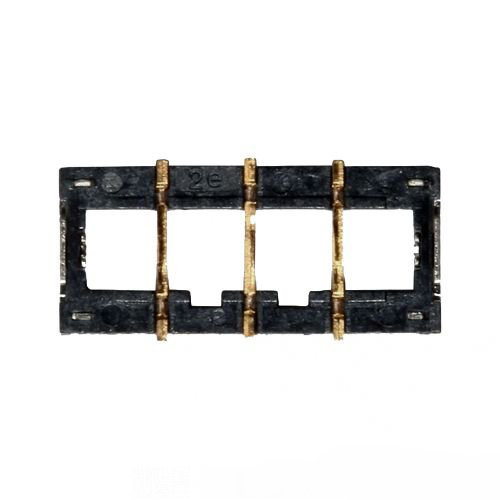 This good replacement parts battery connector plug receptacle for iPhone 5s is to fix the power issue caused by the damaged battery plug receptacle.